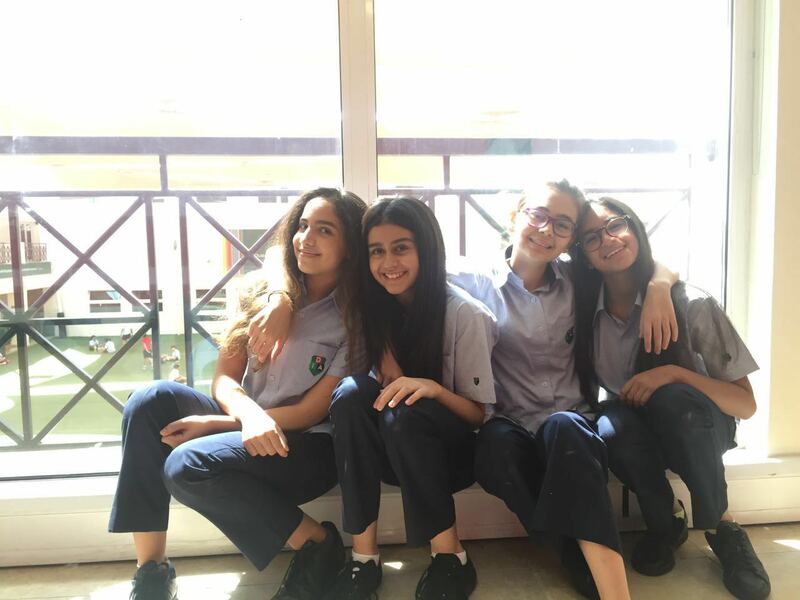 We are four Year 9 students from Dubai International Academy. As part of our community project, we decided to investigate the topic of hygiene and children’s health in remote communities. When we first researched different organizations that we could partner up with, who focus on a similar concept as our topic, we came across Surge’s website. It caught our eye. It inspired us to contact them and go into more depth about the topic of hygiene, as it’s not common where we live. While researching, we learnt how millions of people have to walk miles to collect water that is contaminated and could have a negative effect on their health. We are very thankful to be raised in a privileged and prosperous environment and country. We take good hygiene for granted, and here we don’t think about having soap, shampoo, and water as it’s available, and most of us are able to afford such products. We are so caught up with our own blessings, we don’t notice the way other people live in other societies and countries. Through our research, we got in touch with a Surge volunteer, Linda Merieau. Linda runs the school education program with Surge in Dubai. 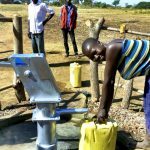 The aim or goal of our project was to identify different methods that address barriers to safe hygiene, with a certain target audience in mind, which in this case was communities in rural areas of Uganda. We went around the Meadows compound where we live and asked people to donate hygiene products, such as toothbrushes, toothpaste and soap, or money. We persuaded the families by creating an informative flyer that we gave around. We collected and donated both funds and products to Surge as a way to help out. 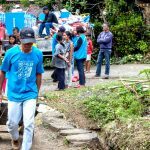 In the end, we had enough funds to provide two water filters that will be given to poor families so that the collected water is safe to drink. Just after our project ended, Surge volunteers were visiting their partners in Uganda, and offered to bring the products with them. 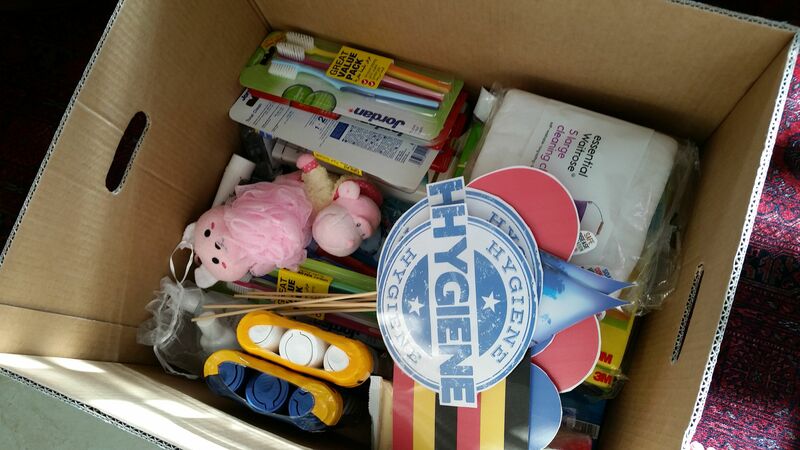 The hygiene products were delivered to underprivileged youth at a school in Kaberamaido in April.